Amazon has a new 25% off WaterWipes coupon! 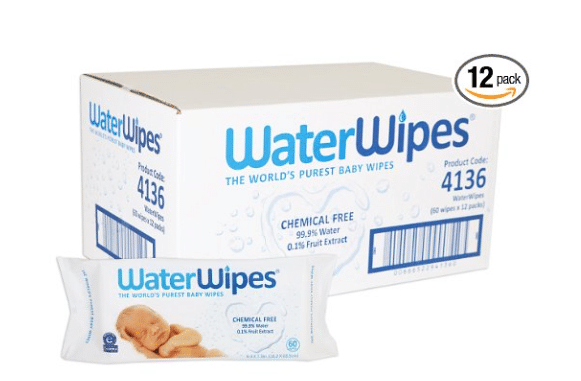 I love these natural wipes as they contain just 2 ingredients, water & grapefruit seed extract. Packs of these wipes sell for $3.99 each in store, but when you stack this coupon with the 5-15% off Subscribe and Save discount, you can get packs as low as $2.04 each when you buy 12 packs.